PDUs (Professional Development Units) is your weapon to maintain your hard earned PMP certification. Your PMP certification is valid for 3 years and you can renew the PMP Certification by getting 60 PDUs. Earning PDUs is the easiest if you compare against the effort and money you have put it for the PMP certification. You can contribute to PMI by writing content, attending training or volunteering for PMI. The training needs to be accredited and approved by PMI. 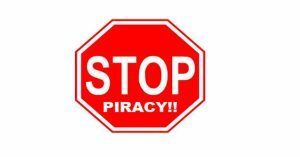 Some of the big organizations’ internal training help you to get PDUs. ProThoughts helps you in a number of ways to earn PDUs. You can earn PDUs by writing content on project management. It can be blogs or course content. 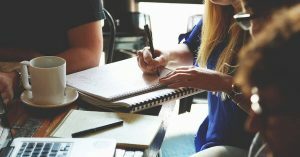 You need to follow a process where the content writer needs to be approved by project management experts of ProThoughts. 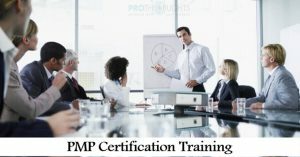 A valid PMP certificate does help you in your professional journey if you are in the field of project management. Maintaining the PMP certification is easy and we can make it easier if you exhaust out of options.